Hello everyone. 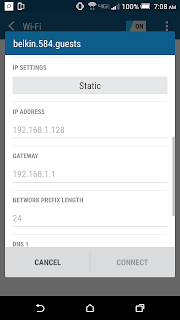 Sometimes it is useful to set a static IP address on your Android devices. 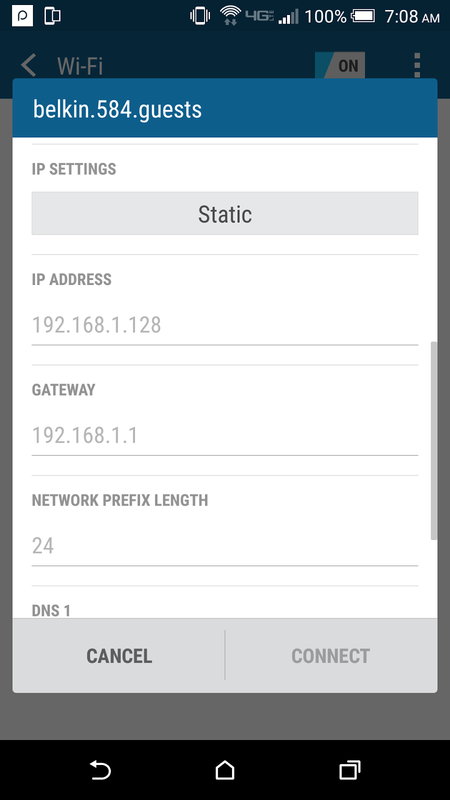 Maybe you need to be able to get to your device across the network at all times or you happen to be getting on a network that uses static IPs. 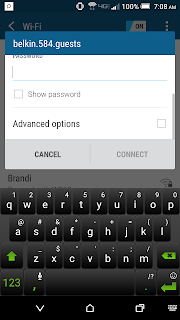 Its pretty simple but you have to do this when you are putting in the password for the Wi-Fi you are trying to connect to. Go down to advanced and check it so you can see advanced options. Under here you will now see a spot to put in your IP address, subnet mask, gateway, and DNS server. You will have to either know these settings or ask who ever setup your Wi-Fi for these settings. Click connect after putting in the password and settings to connect to the Wi-Fi. 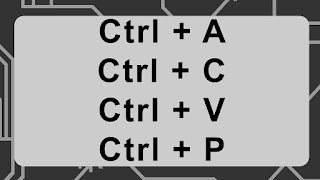 If you have your settings and password put in correctly then you will connect and be able to get on the internet. 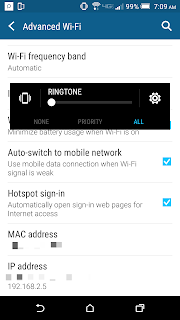 The great thing is that if you leave that Wi-Fi and come back, your phone will keep your settings. That when you auto-reconnect to the Wi-Fi you will be ready to go. As a last piece of knowledge on this, you can see what your IP is currently set as if you go to Wi-Fi and click the triple dots in the right corner. At the bottom you will see your current IP address for the Wi-Fi network you are currently attached to. For people with iPhones, I will be putting out how to do static IPs on iOS devices as well.